Spread More Love: In Awe! 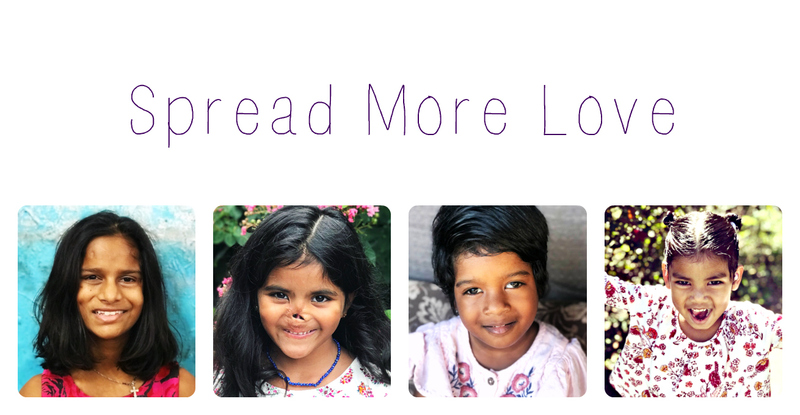 I am so humbled and completely in awe of the love and generosity that has been poured out over the last two weeks of the Spread More Love campaign to bring Sweet R. home! Honestly, from the time I closed the door on Africa at the end of July, everything about Sweet Baby R's adoption has been a whirlwind. I know that I have not even processed it completely! August 5th is when I got the call about her. 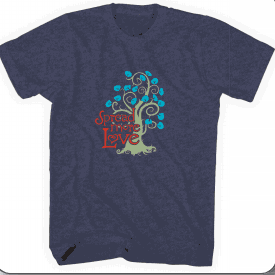 August 7th, I launched the Spread More Love campaign and as of today, 139 shirts have sold and $2, 470 has been raised! Praise God!!! Also, as I've been able to show people in person the new pics I received of Sweet R, many people have asked how her nose will be able to be fixed. I've been able to talk to several doctors and from the pictures we have, it seems like the surgery she will have is one that is most often used for cases of cancer on the nose. I am posting this video so you can see what she will be facing when she gets home :( It looks almost like she will have an "elephant trunk" for awhile. The good news though, is that when it's all healed, she will have a cute little nose to match the rest of her beautiful face! This video is not the surgery itself, but the aftercare. It will most likely be a 3-4 surgery procedure. If you are anything like my sister and me, just google "Nose reconstruction surgery with forehead flap MOHS procedure." It's really quite amazing what modern medicine can do! 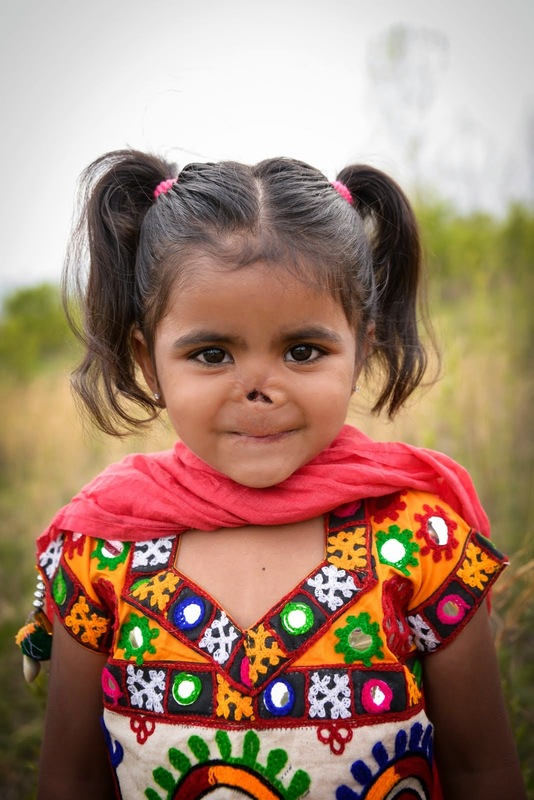 The tip of the nose doesn't get a ton of blood supply and that is why a basic skin graft won't work. In addition, Little R is missing cartilage, so they will have to pull some from her ear. I can't thank you enough for all of your love, support, and generosity! SPREAD MORE LOVE!!!! 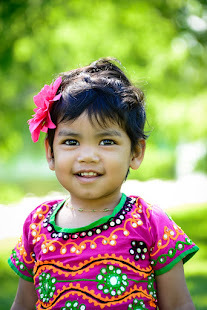 Did you know Martha Osborne of Rainbowkids Adoption Advocacy has two children from China with this special need? If you google her, you might find some information or be able to ask her about the process. Truly amazing what can be done these days! I am still in awe of that fact the Trey has 10 fingers when she started out with just a wing! 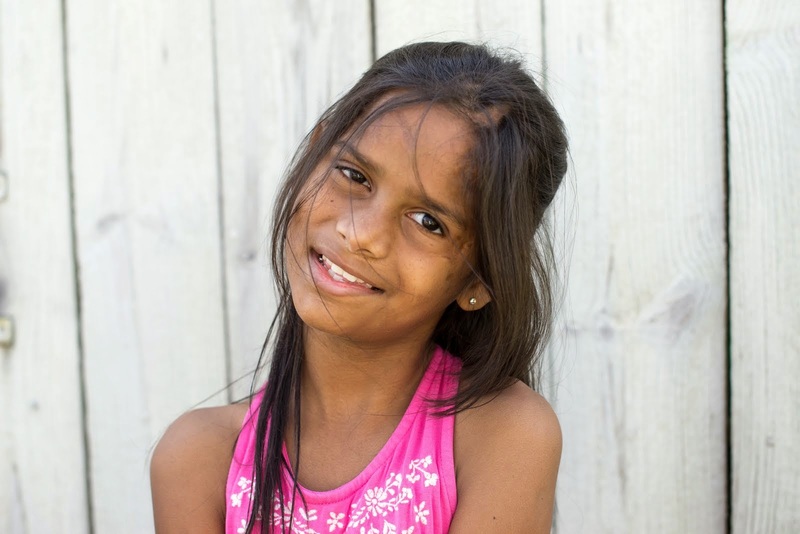 Glad to hear that your 2nd adoption journey is progressing!